It’s prescient news considering how hot and heavy the competition is for top-producing agents and new blood among the region’s boutique brokerages. And surely, the pressure is on considering Compass’ free-for-all buffet on top-tier talent. Naturally, some brokerages are pulling down recruiters who have a knack for gleaning great agents. 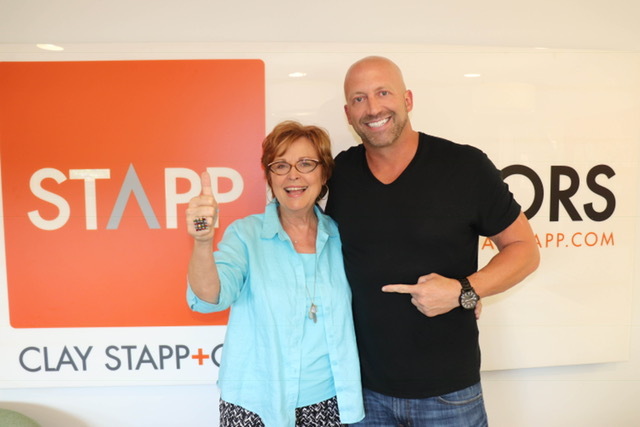 We can’t wait to see what Clay Stapp and Linda Argo do next!